In 1953 Mr. Kanstul moved to Anaheim, California, where he was employed by F.E. Olds and was apprenticed to F.A. Reynolds, from whom he learned the fine art of brass instrument manufacturing. He spent 18 years at Olds where he became factory superintendent in charge of all R & D - Engineering and Design. Zig Kanstul left Olds in 1970 to become Vice President of King Musical Instruments in charge of the Benge plant. In 1979 he became Vice President of Manufacturing of C.G. Conn and spent the next two years traveling to manufacturing facilities throughout the U.S. and Mexico. In 1981 he launched Kanstul Musical Instruments. Located in Anaheim, California, one mile east of Disneyland. 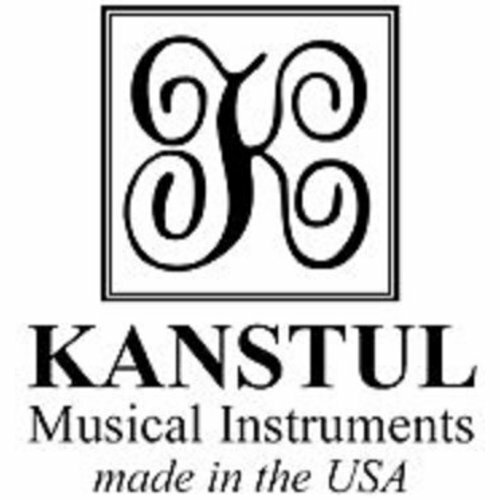 Kanstul Musical Instruments employs thirty-six craftsmen and manufactures a complete line of brass musical instruments.